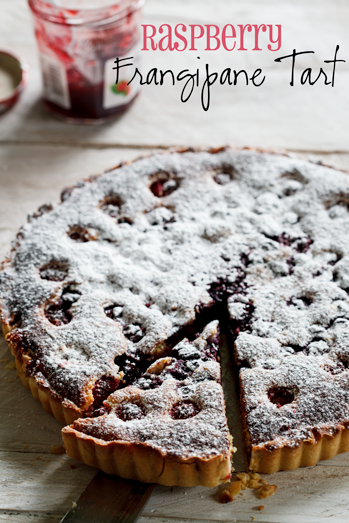 There are few desserts/pastries that are sure to impress like a well-made Frangipane tart. I am beyond in love with the subtle almond flavour the Frangipane cream filling adds. 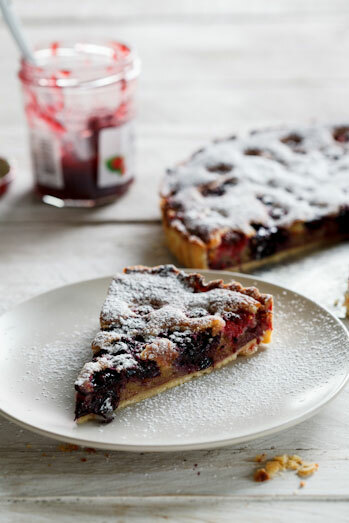 Add some tart, juicy berries and a thin, crisp crust and you have pastry perfection. 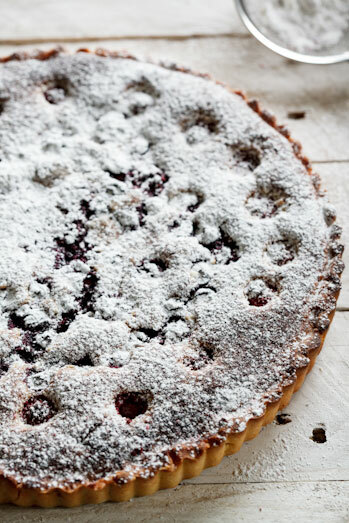 I’ve made Frangipane before but used Nectarines and although this is an equally delicious way of making this tart, the raspberries add an incredible dimension of flavour that can only be achieved with slightly sour fruit. I decided to spread a thin layer of good quality raspberry preserves on the pastry before adding the filling to pump up the raspberry flavour. I served this as dessert when we had guests last week and everyone raved about how phenomenal it was. Probably my favourite dessert at the moment and I can’t wait to bake it again. Definitely a show stopper. To make the pastry, combine the flour, icing sugar and butter in a food processor and pulse until the mixture resembles chunky breadcrumbs. Add the egg yolk and with the motor running, add the ice water, spoon by spoon until the pastry comes together and forms a ball. Remove from the processor and wrap in clingfilm. Place in the fridge and allow to chill for 30 minutes. When the pastry has chilled, roll out to fit your tart dish and line the bottom and sides. 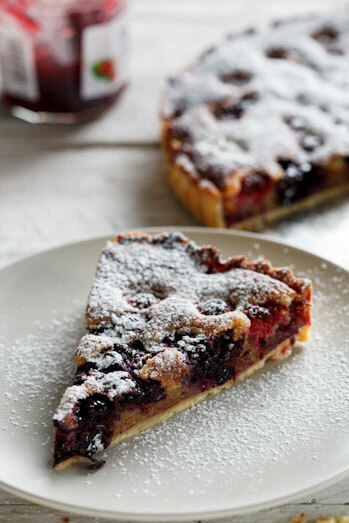 To make the frangipane filling, cream together the butter and sugar until light and fluffy. Add the essence, eggs and egg yolk and mix until combined. Fold in the ground almonds and flour and set aside. 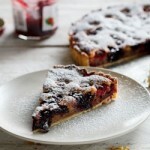 Spread the raspberry preserves over the pastry (to cover the bottom surface) and dollop on the Frangipane mixture. Spread and smooth the creamy filling and dot the surface with the fresh raspberries. Place the tart in the oven and allow to bake for 30 minutes. When the tart is baked, remove from the oven and allow to come to room temperature before serving. Any chance you could supply American measurements? Really appreciate it! Can you freeze it? or make it in advance? You could definitely make it in advance. Up to a day ahead is ideal. 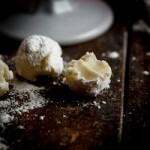 Hi, do you use self raising or plain flour? I think a 22cm tart pan should be perfect. You could but I never do and it always comes out beautifully. Hi, this looks fantastic. Can you tell me what icing sugar is? Is that powdered sugar? This looks super yummy! I’m going to have to make it for my hubby soon he loves anything with almonds in it! I hope he likes it. My family went nuts for it! 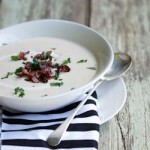 This looks sooooo delicious , have to try it. Thanks Alida! You’ve just solved my dessert option for a dinner party this weekend!